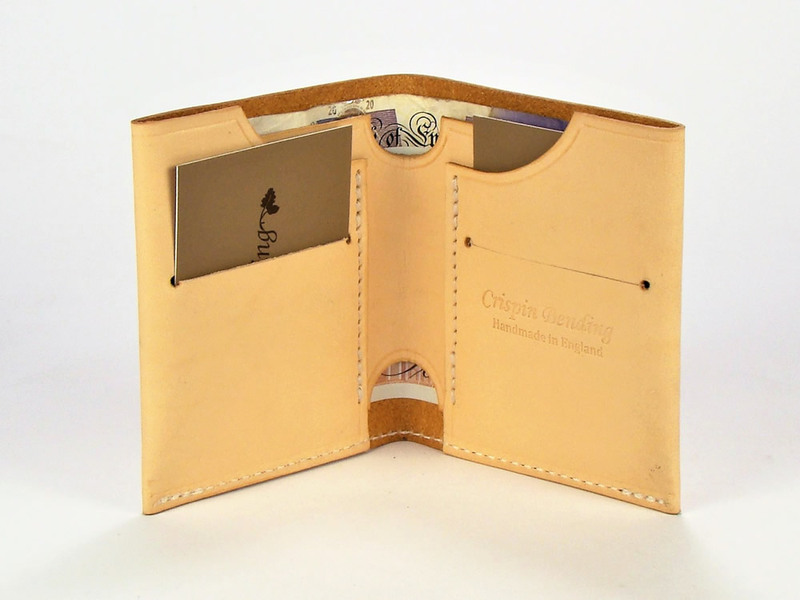 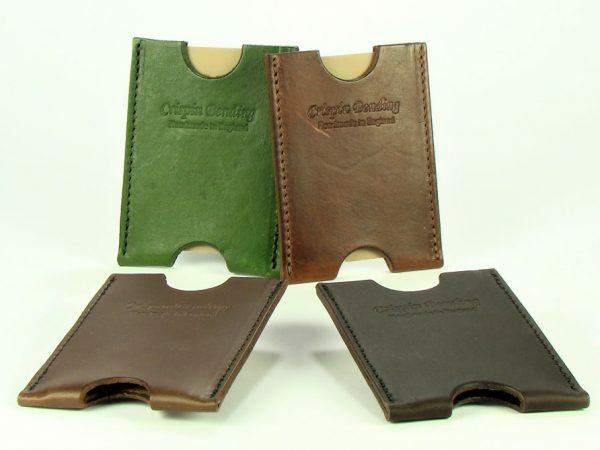 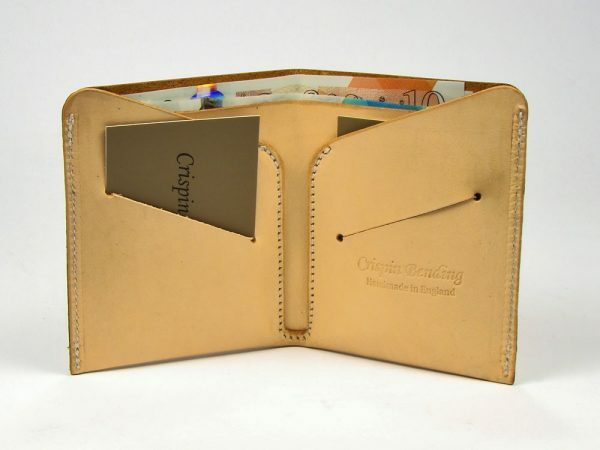 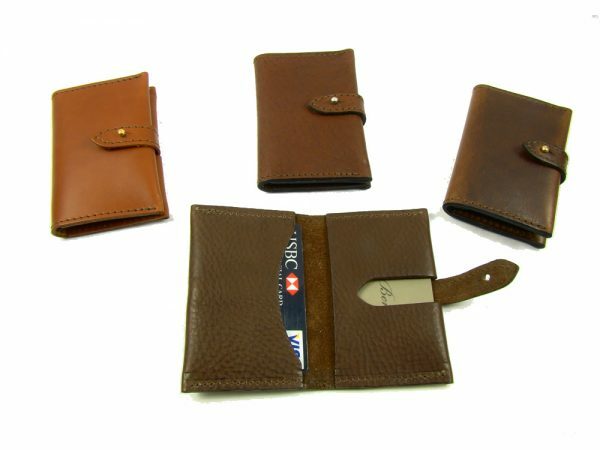 Made from two pieces of leather, this wallet fits neatly into a pocket, holds plenty of cash and four credit cards. 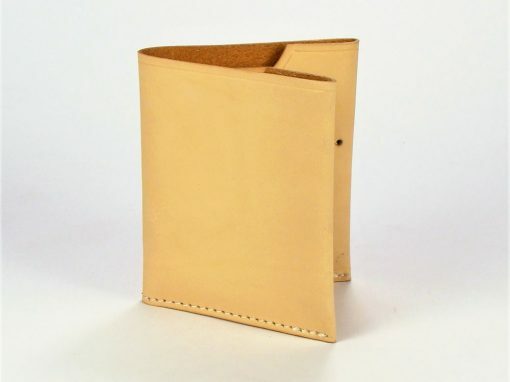 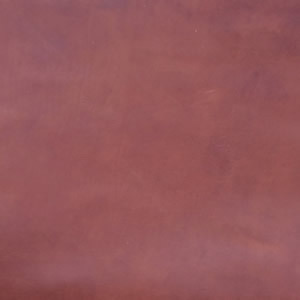 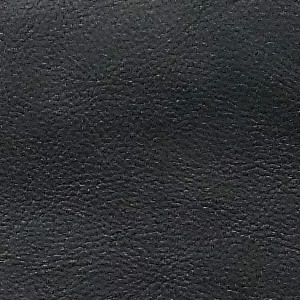 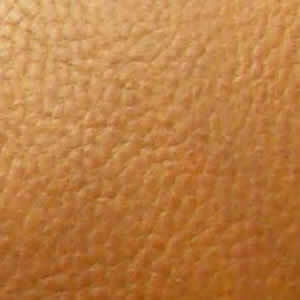 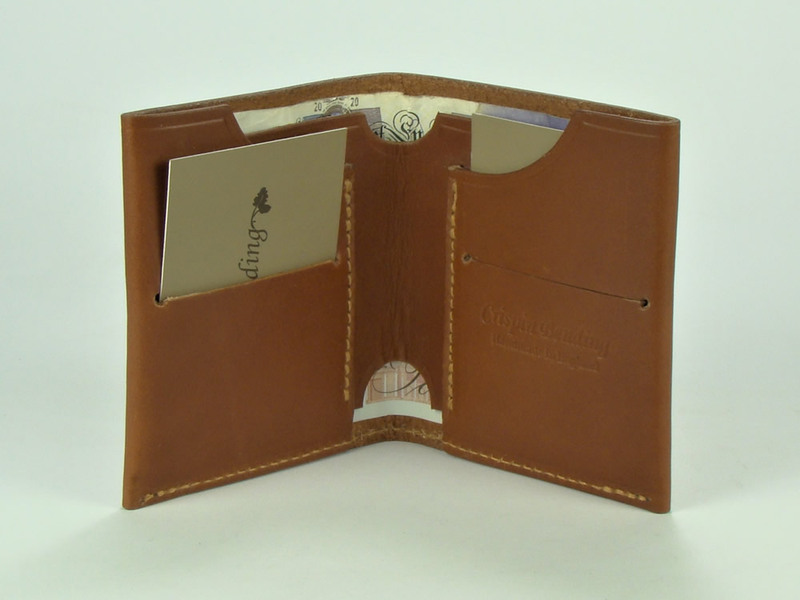 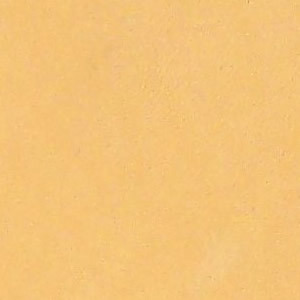 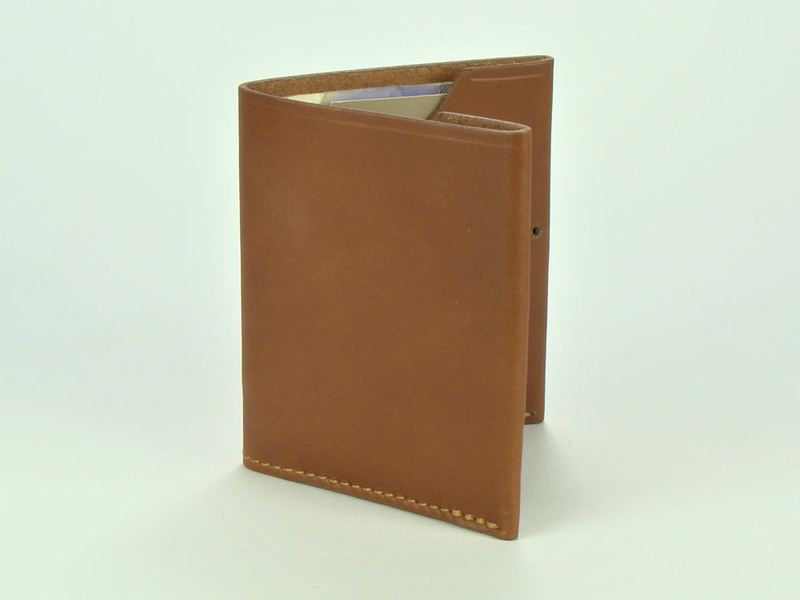 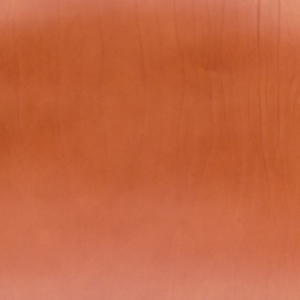 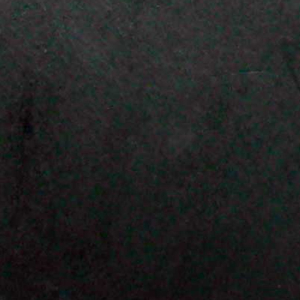 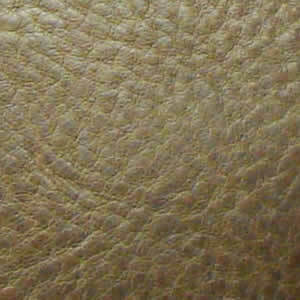 It is made from full grain vegetable tanned leather and is simple and robust. 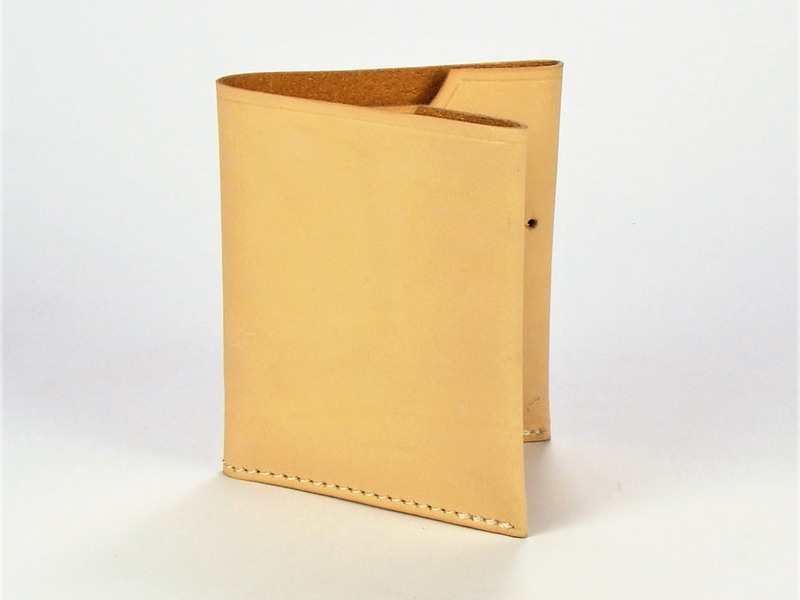 The Stockholm Wallet is available in the following colours: grainy tan, grainy dark brown, grainy black, brown, black, tan and natural (undyed).